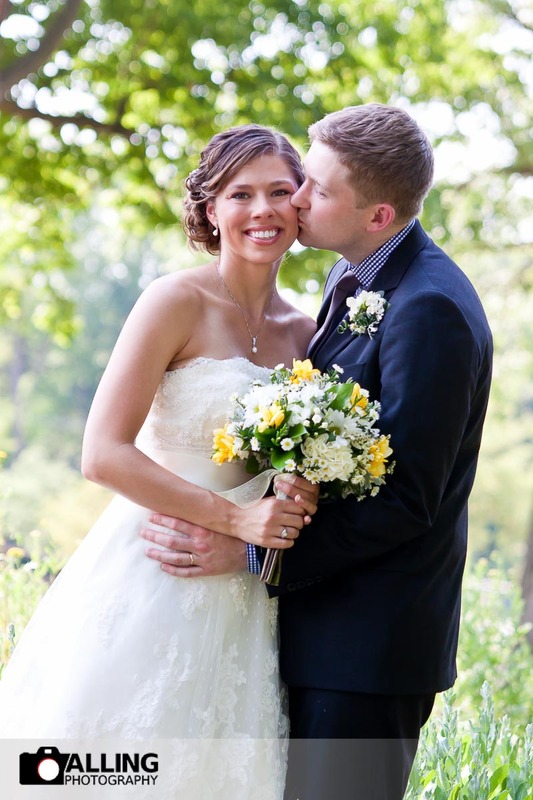 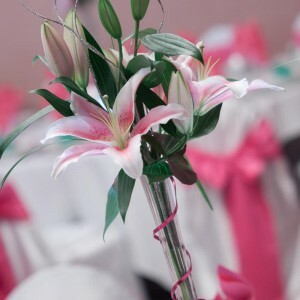 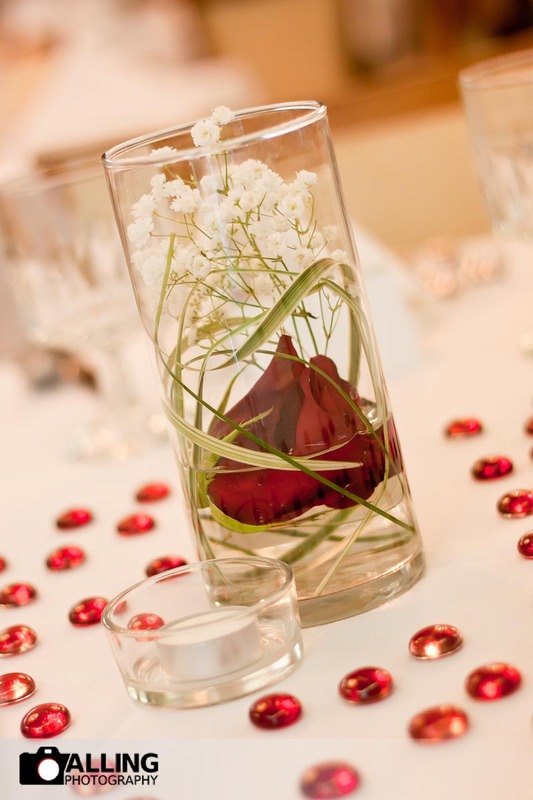 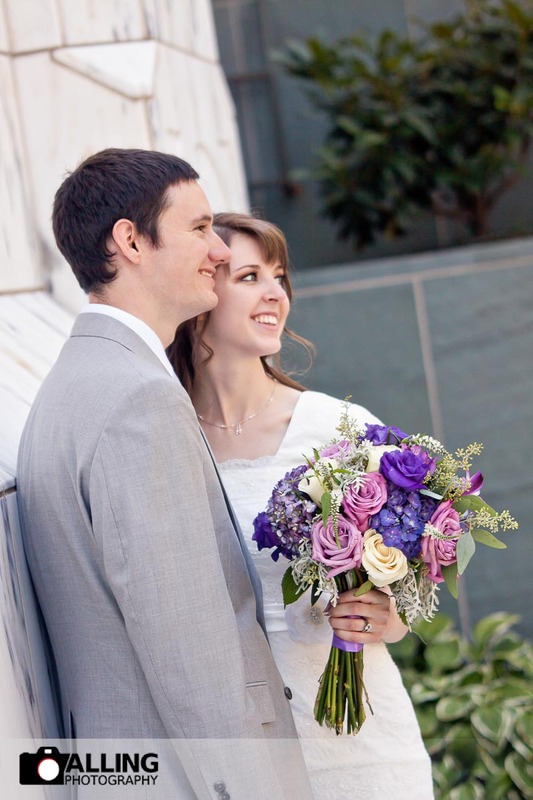 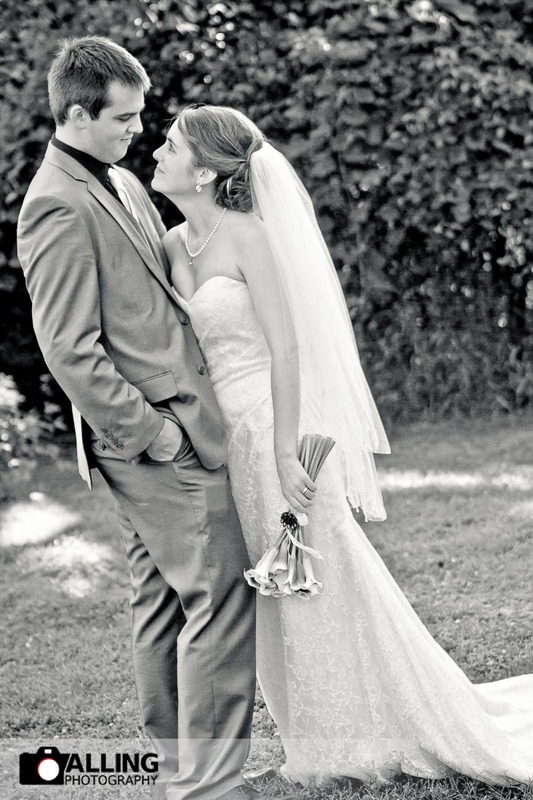 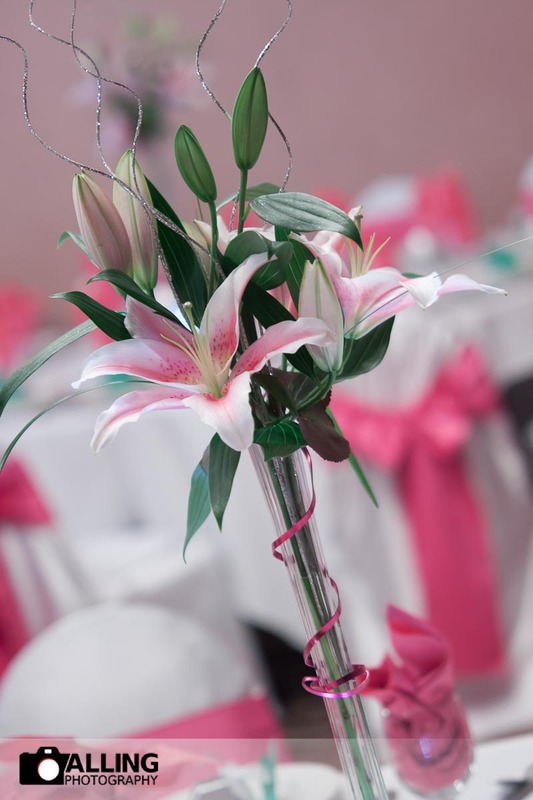 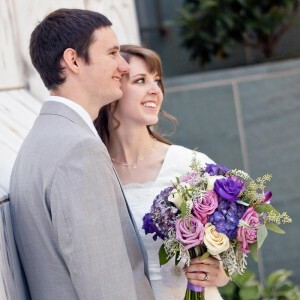 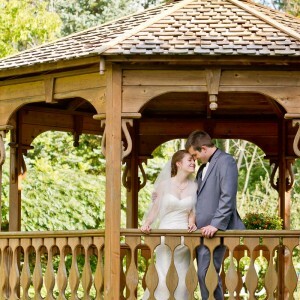 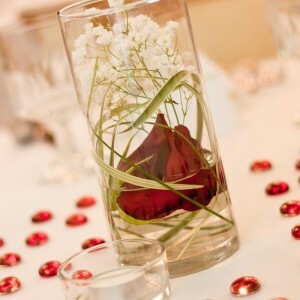 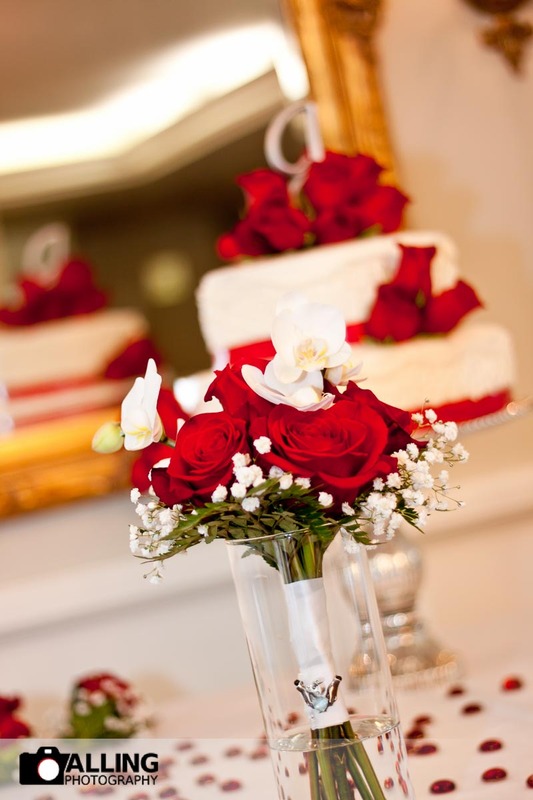 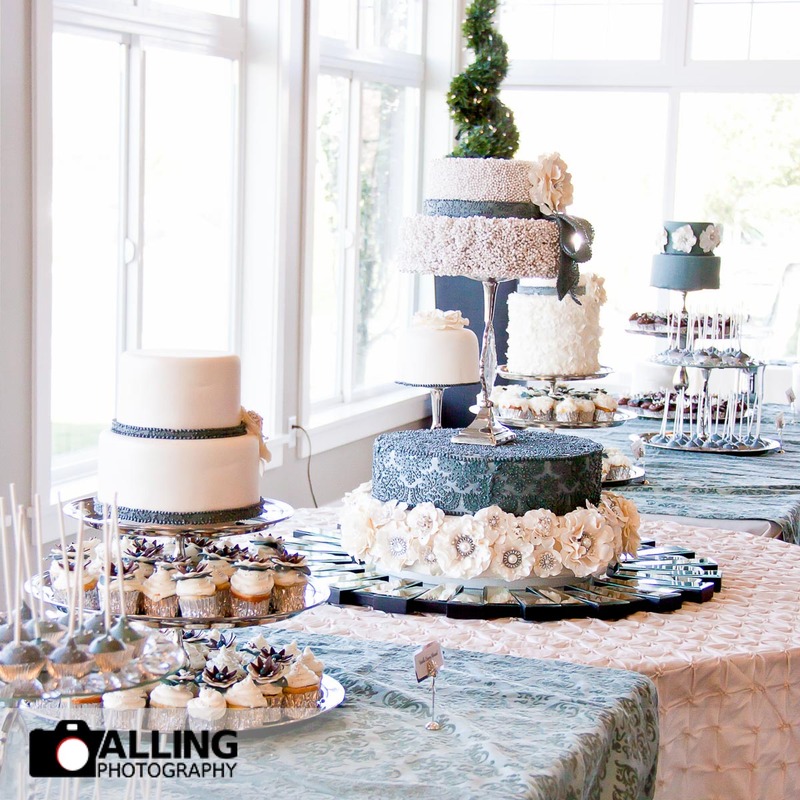 We love everything about weddings! 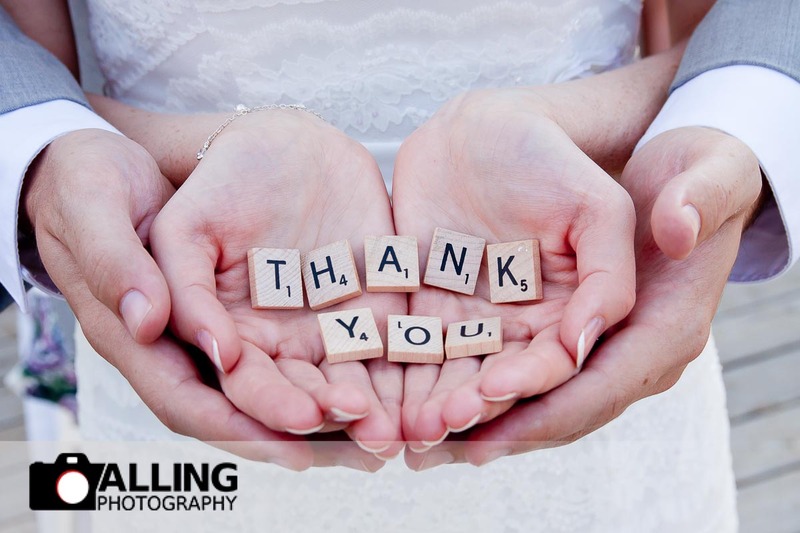 Love working with the brides & grooms, love capturing the joy and happiness, love working with all the people involved and we do our best to capture each important moment and all the festivities of the day. 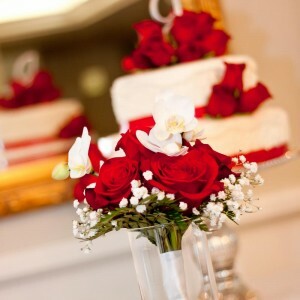 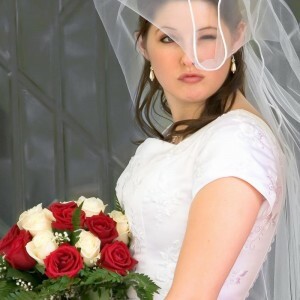 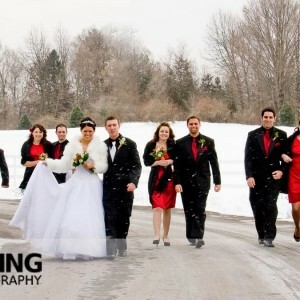 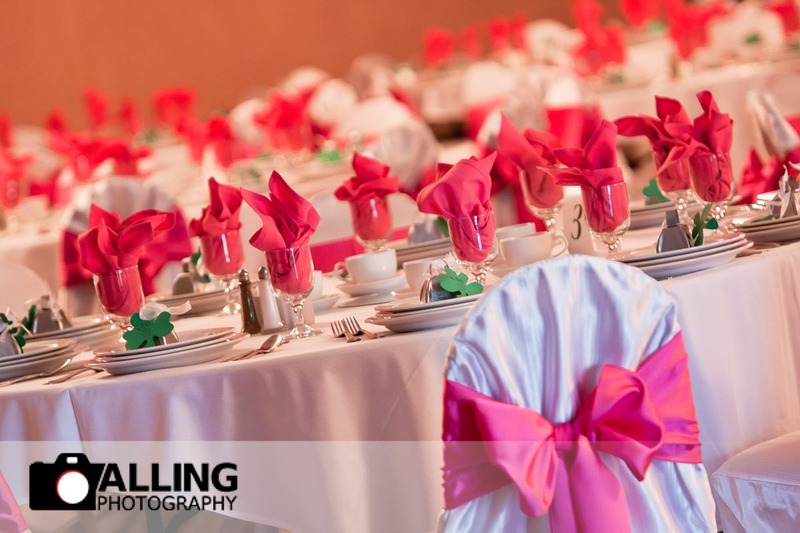 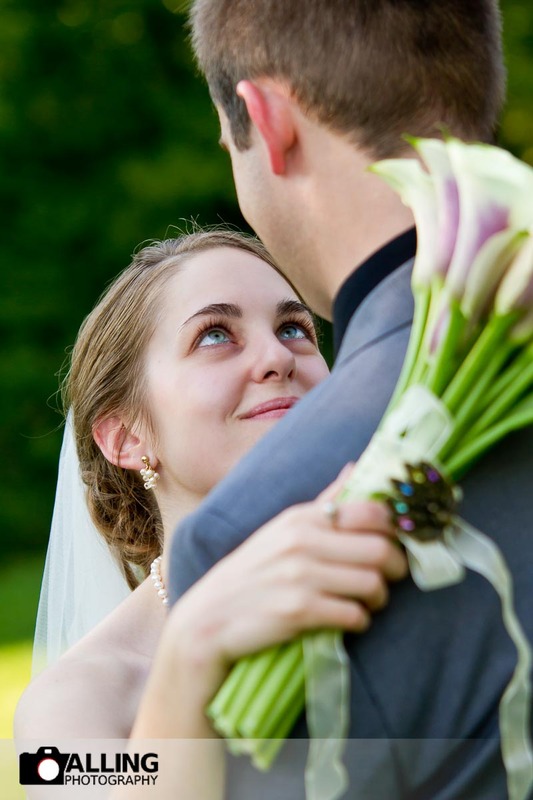 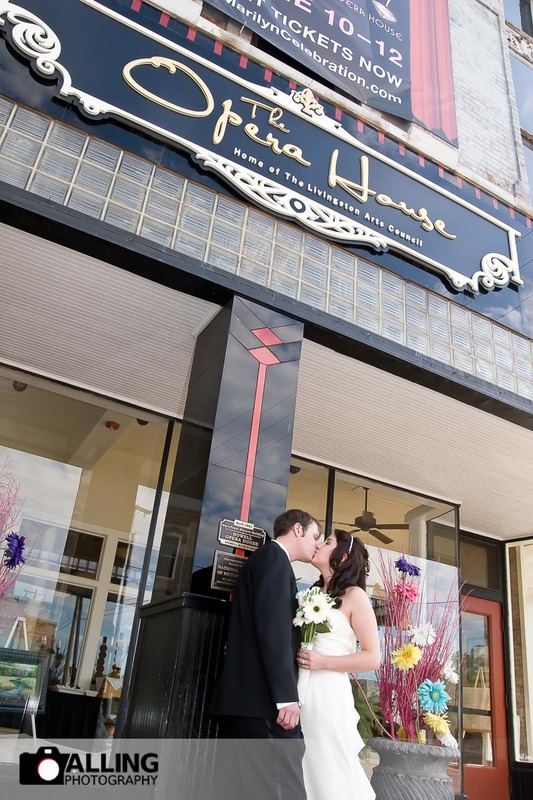 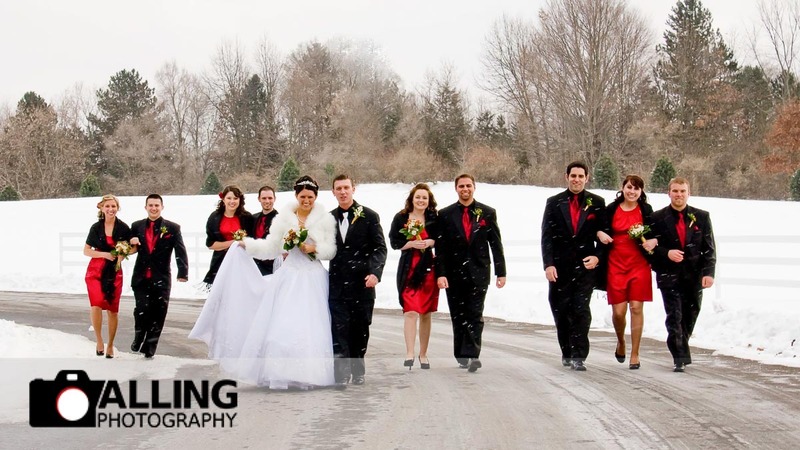 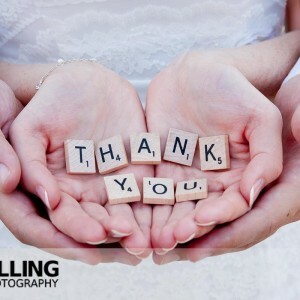 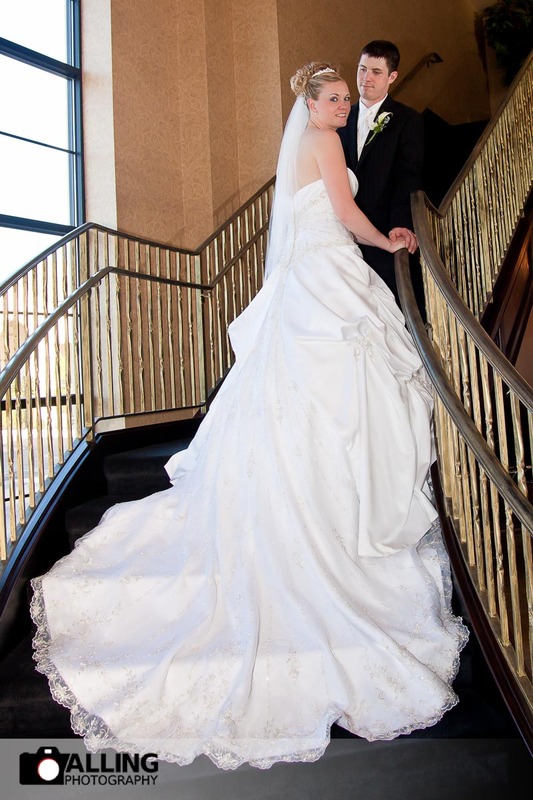 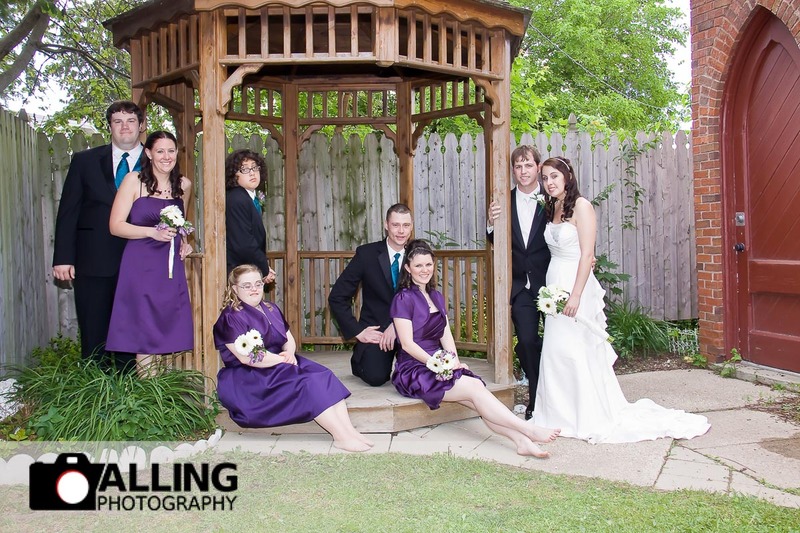 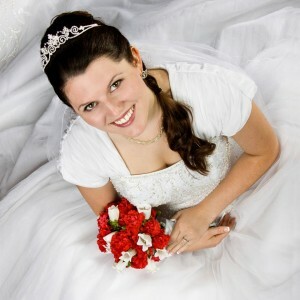 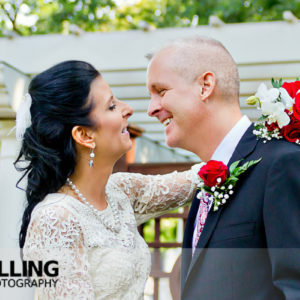 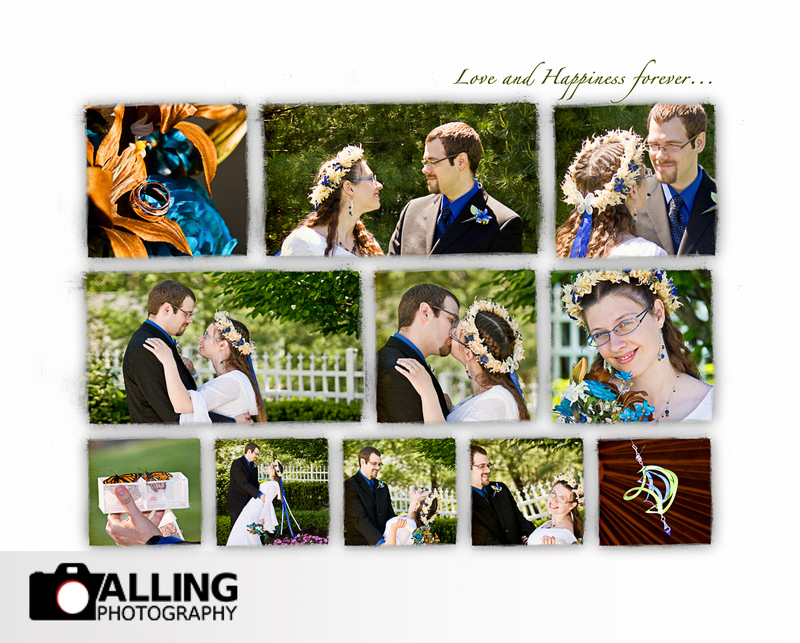 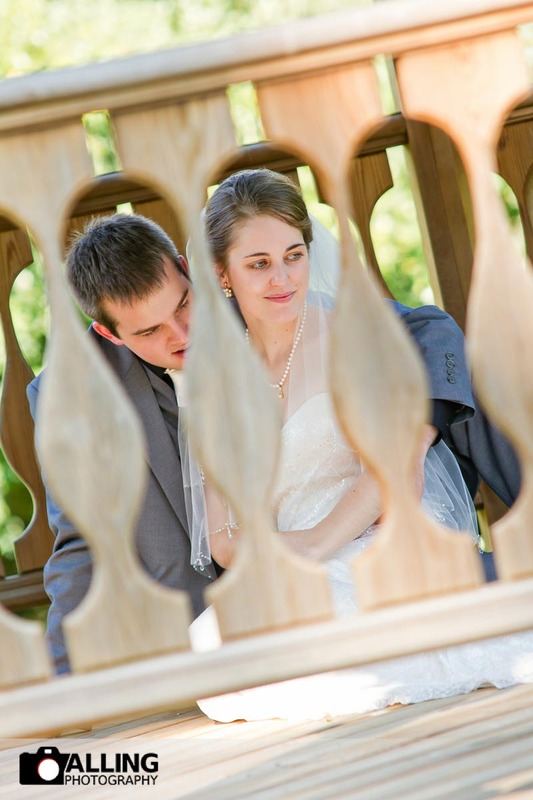 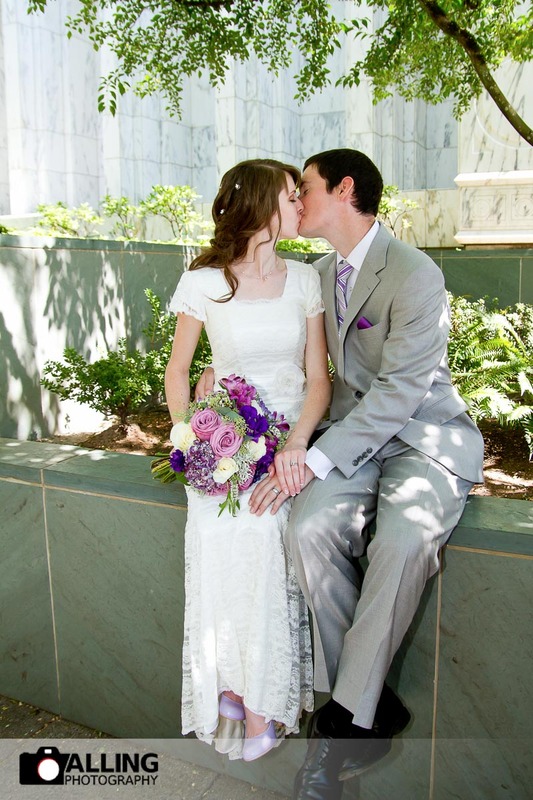 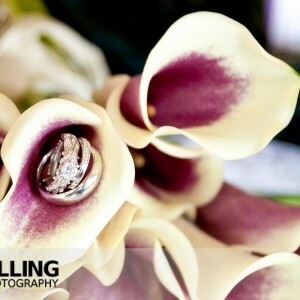 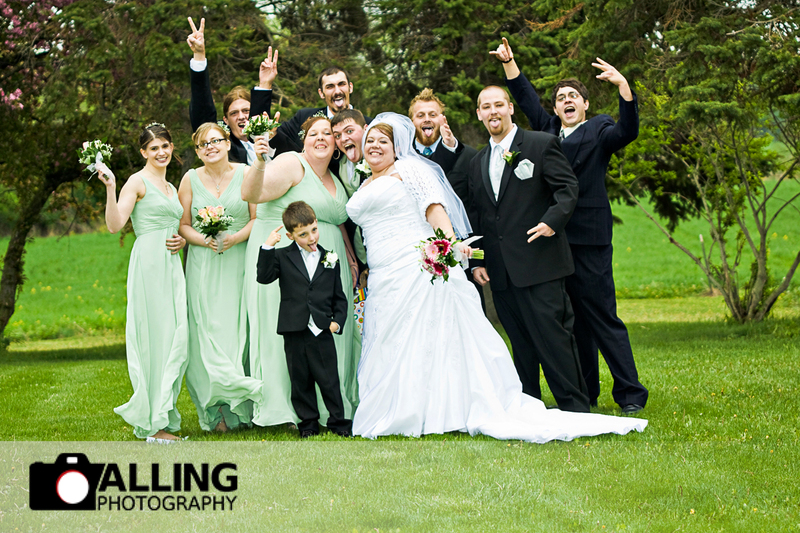 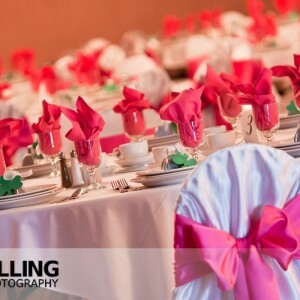 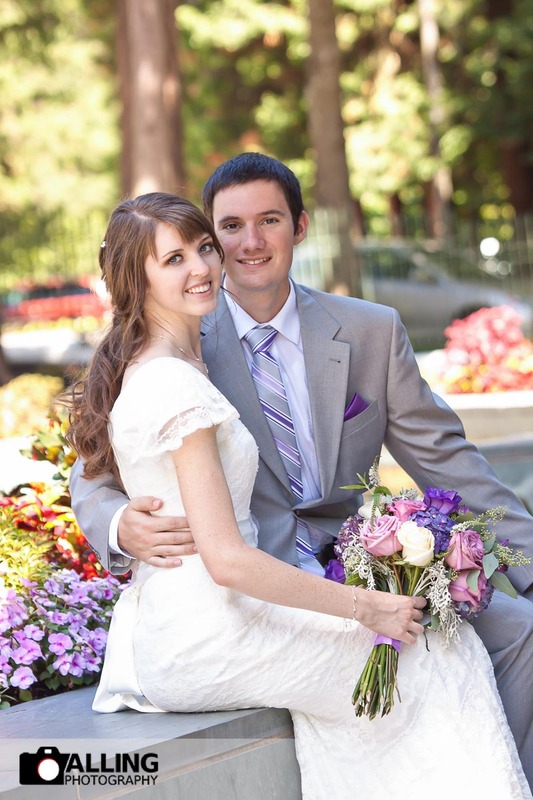 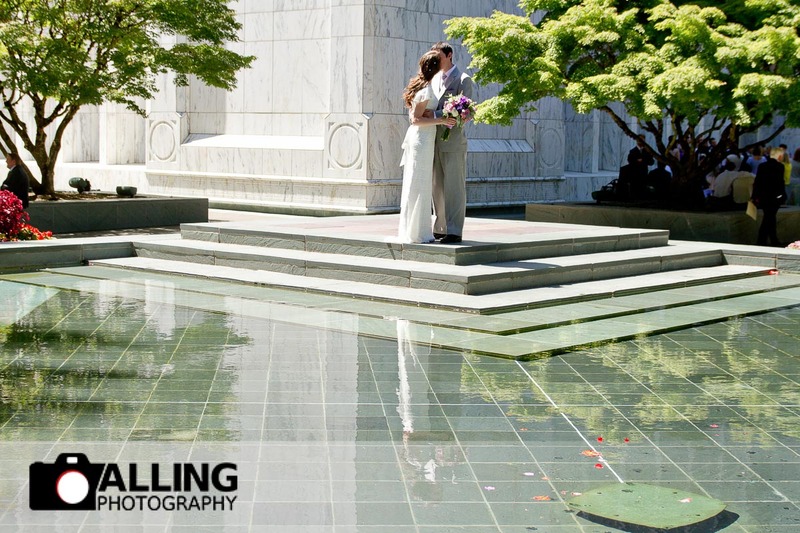 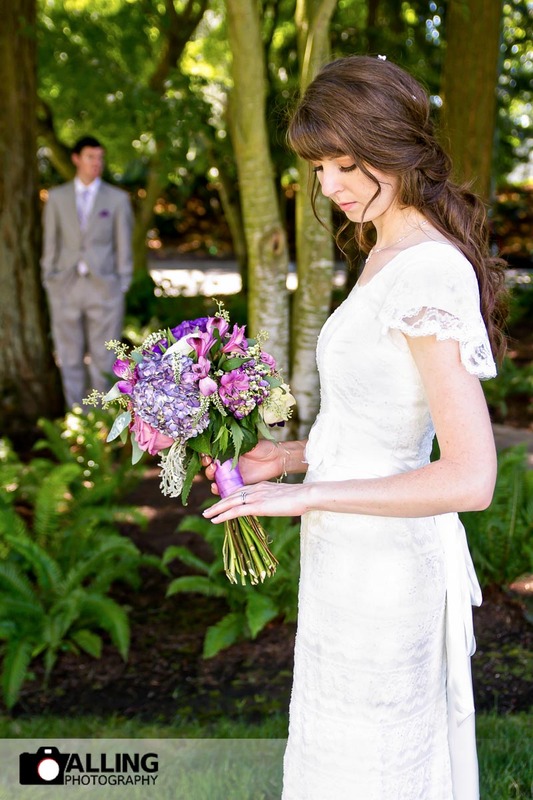 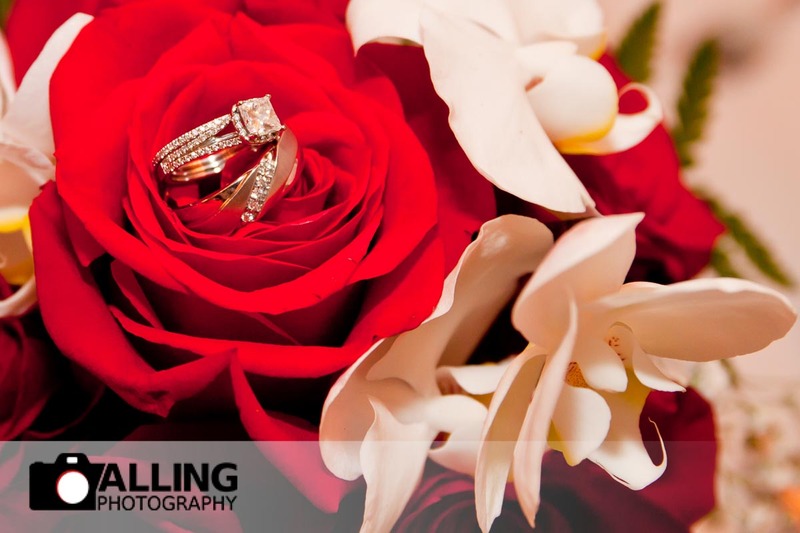 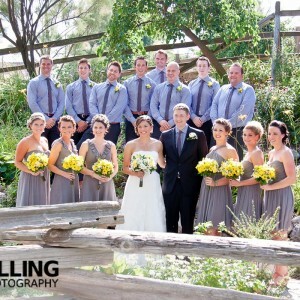 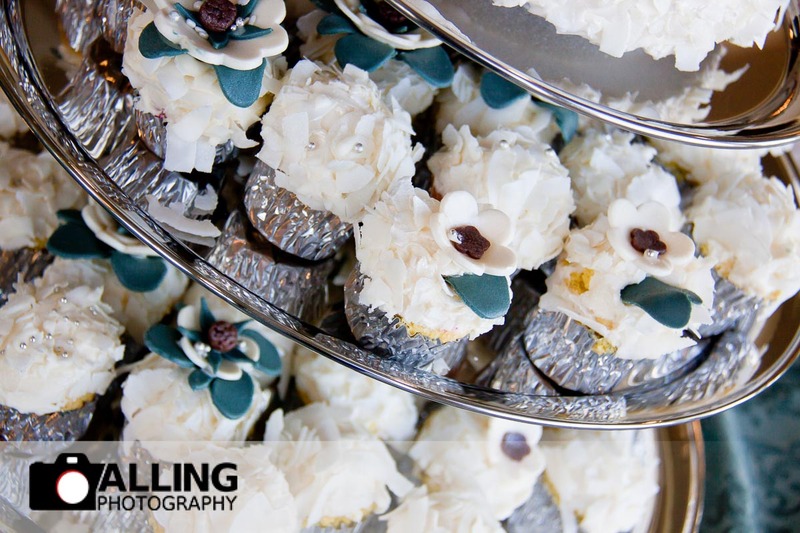 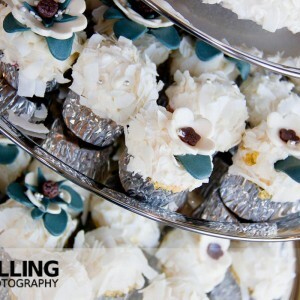 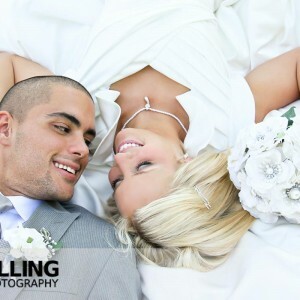 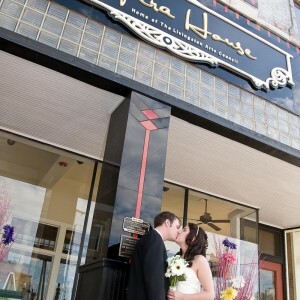 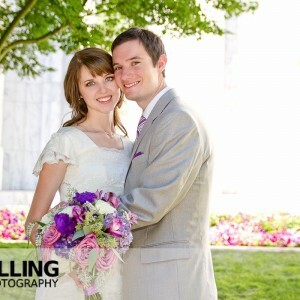 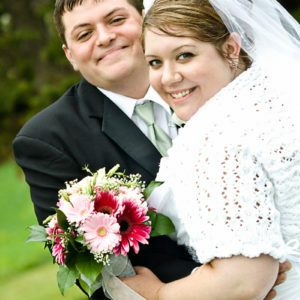 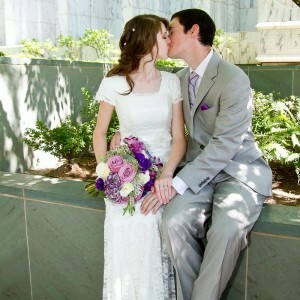 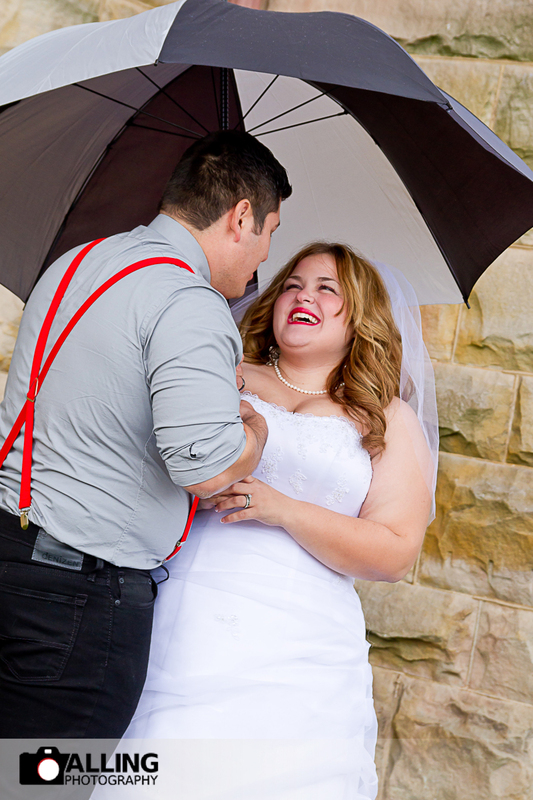 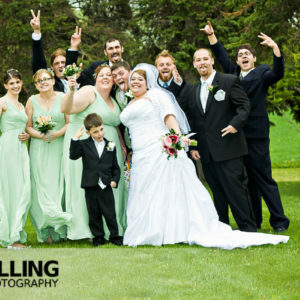 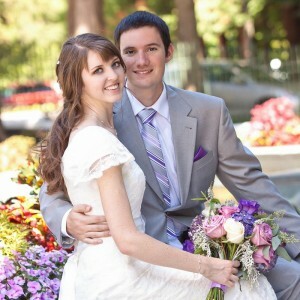 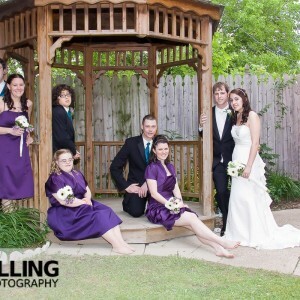 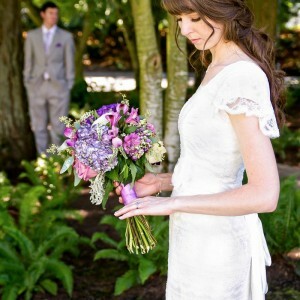 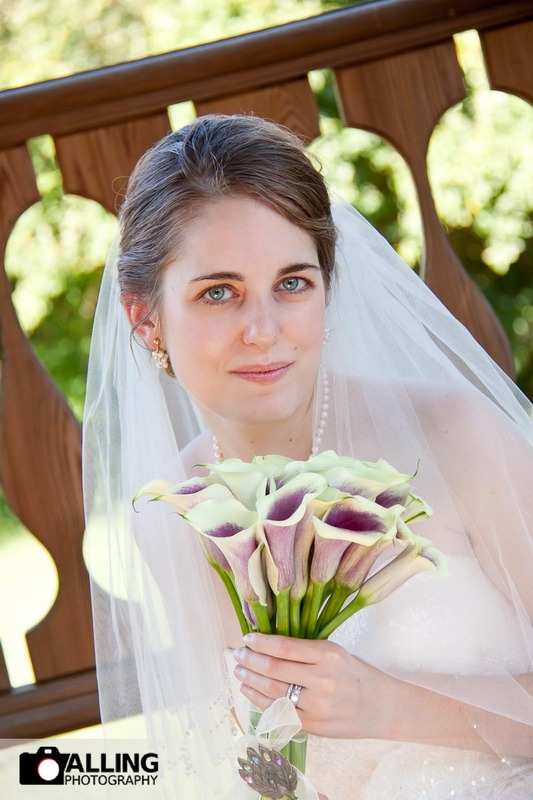 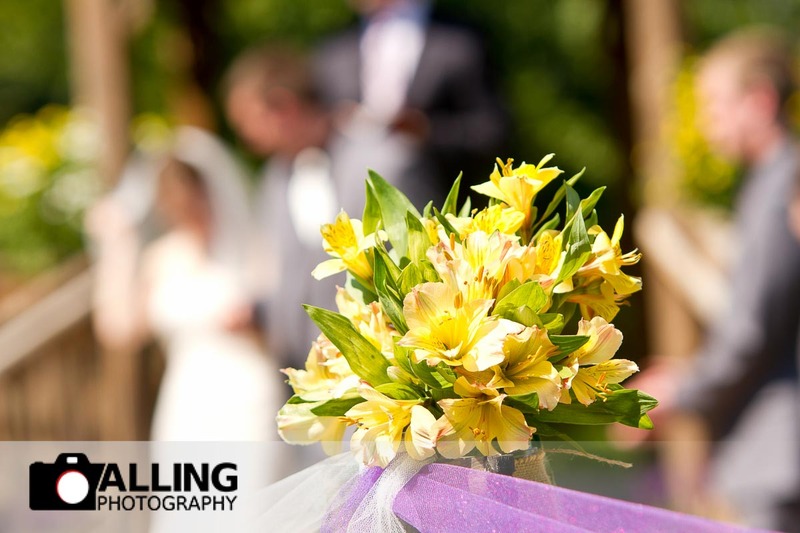 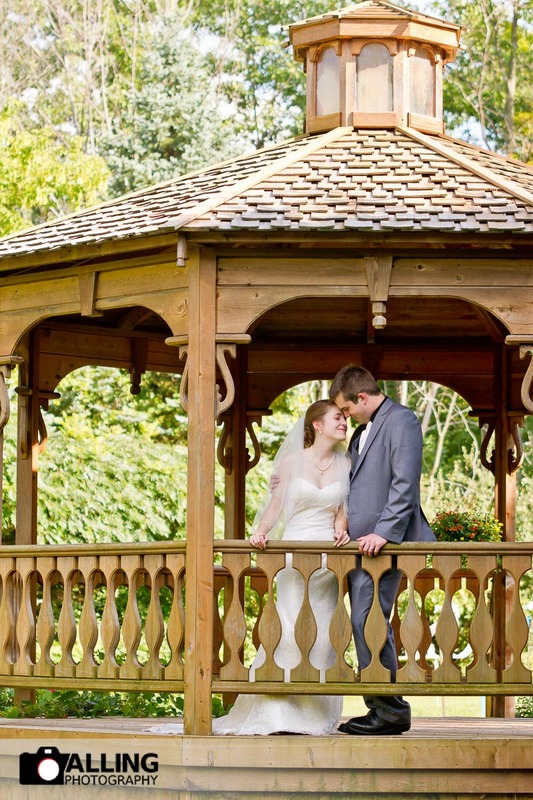 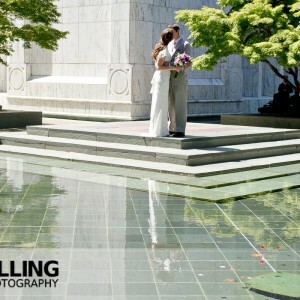 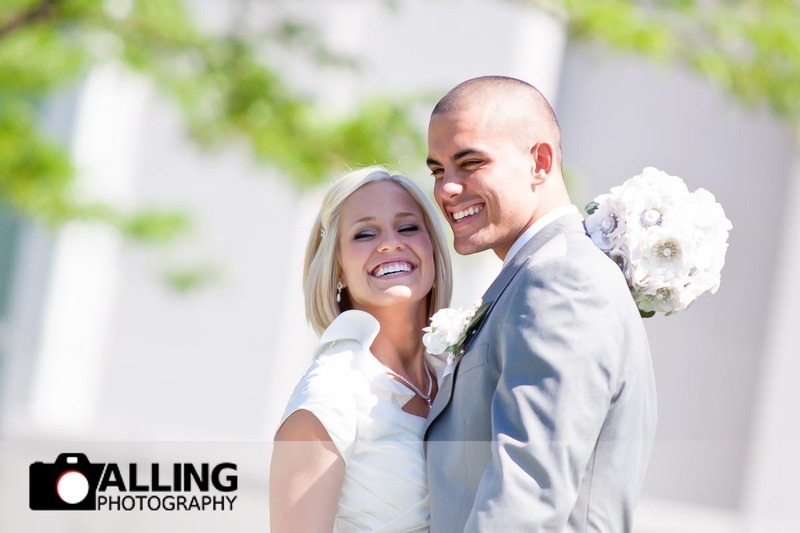 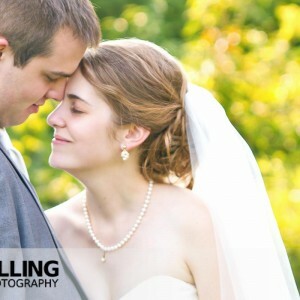 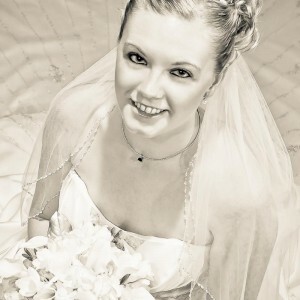 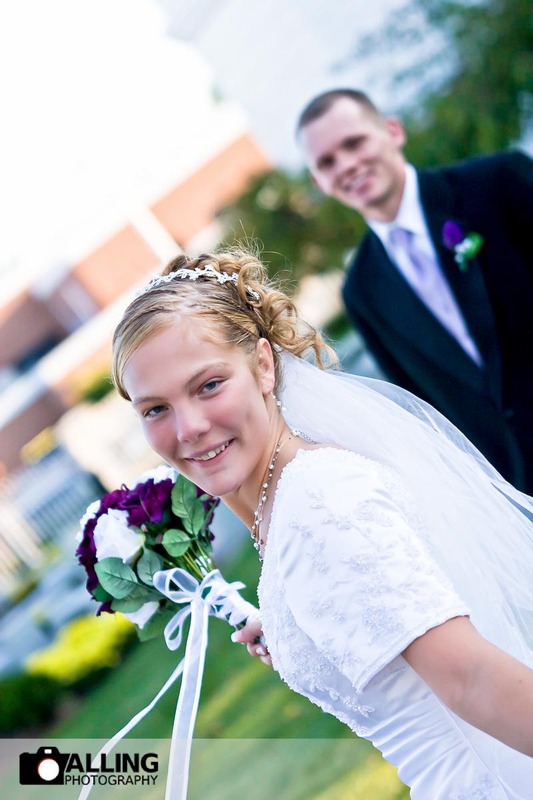 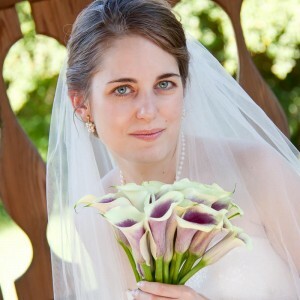 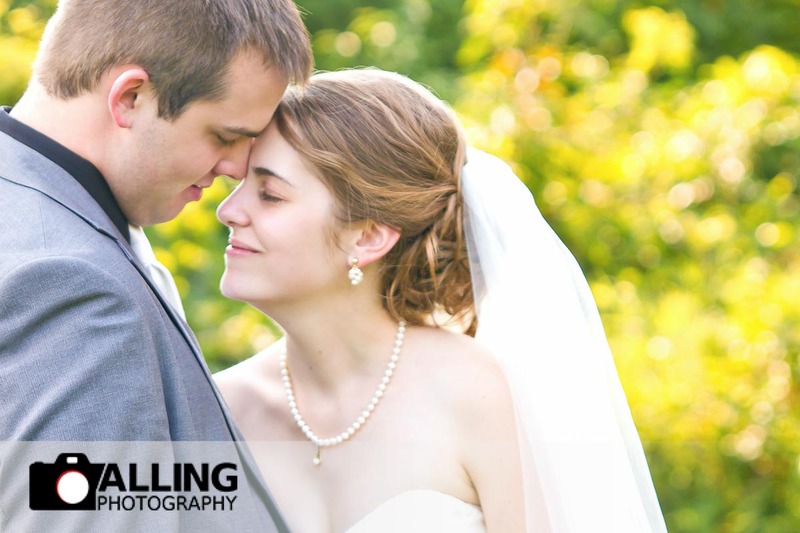 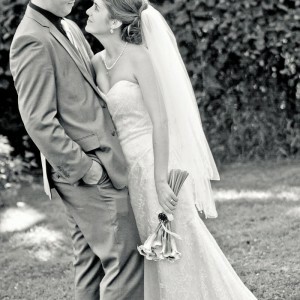 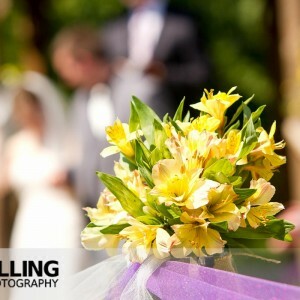 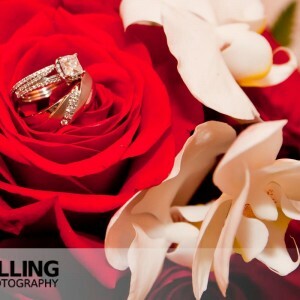 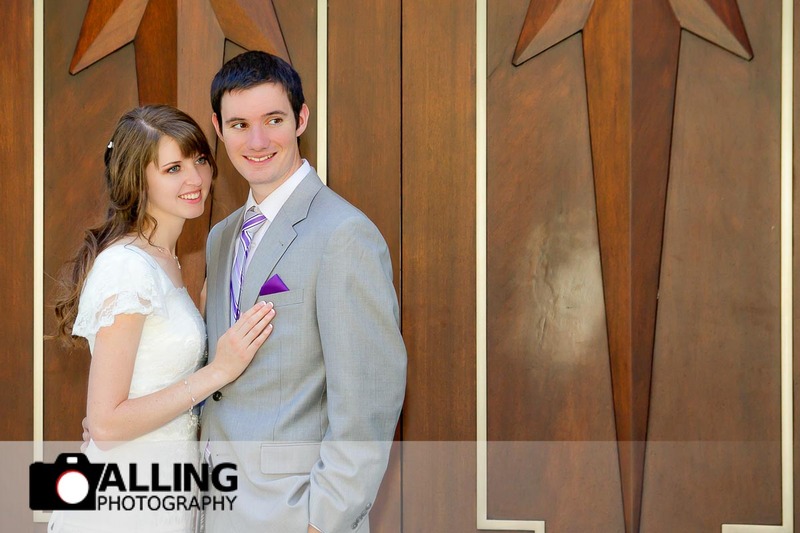 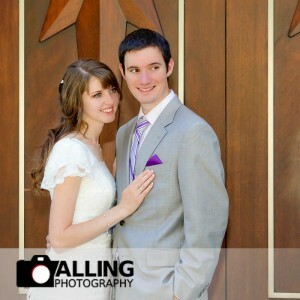 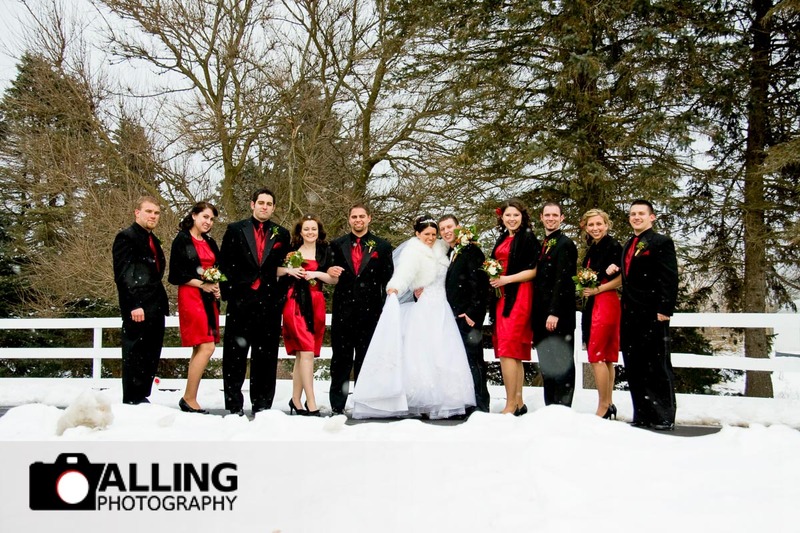 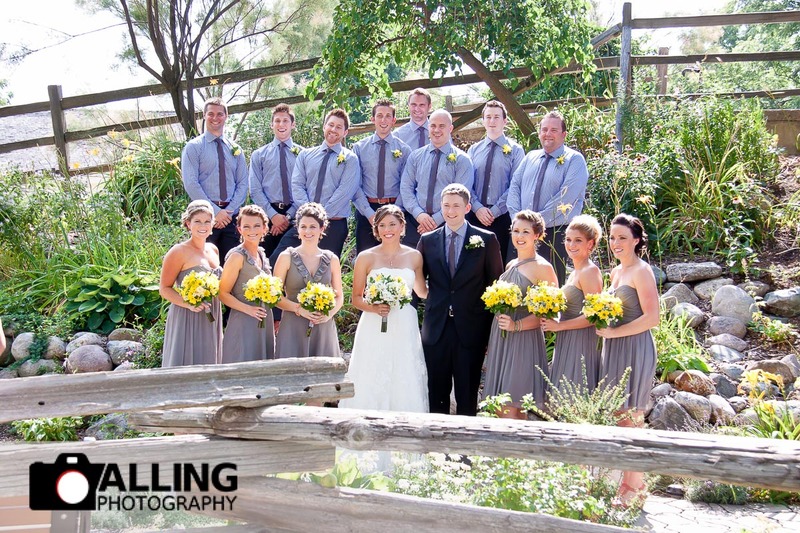 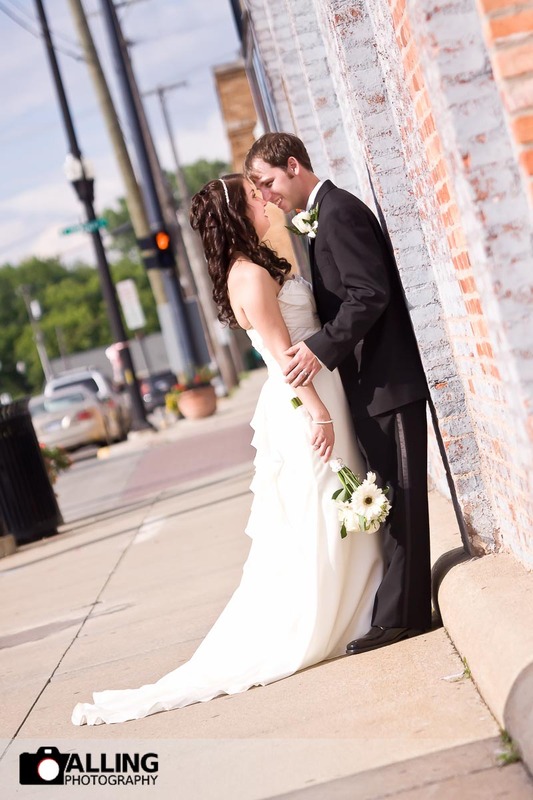 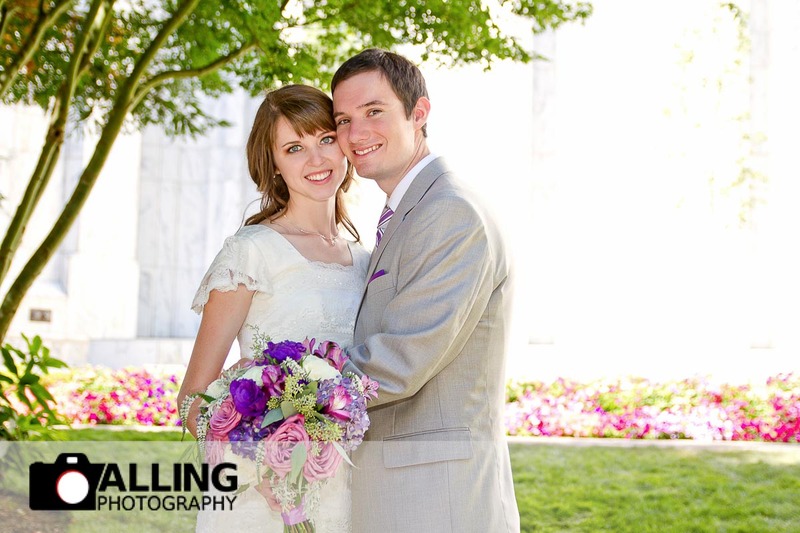 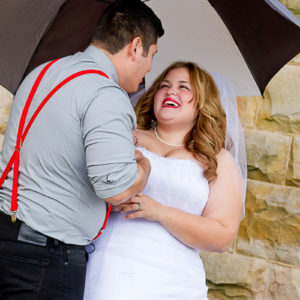 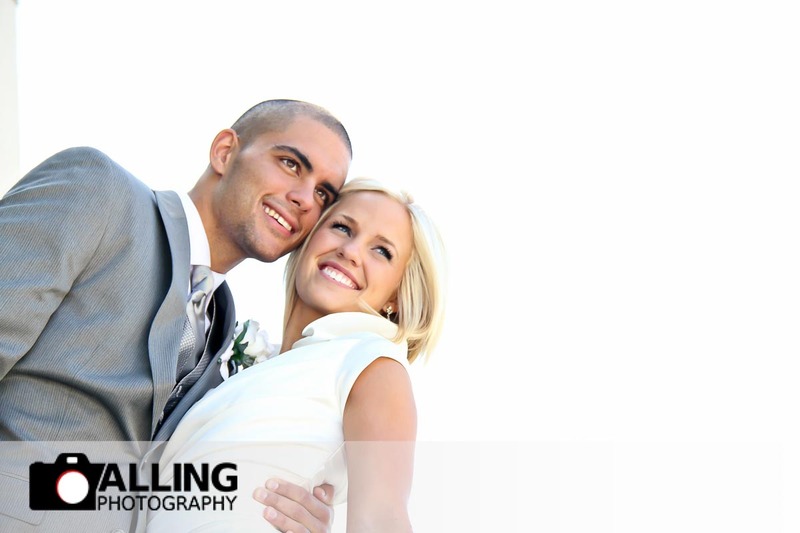 Check out some of our favorite wedding and bridal photography in this wedding & bridal portfolio by Alling Photography. 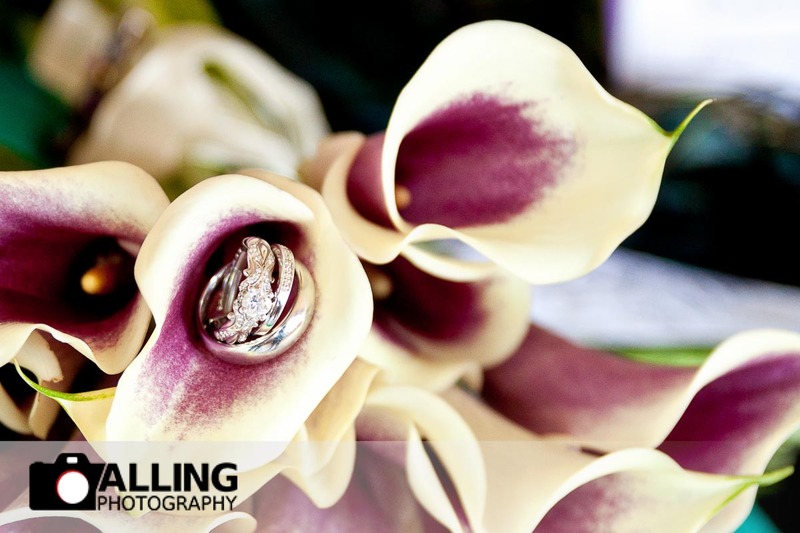 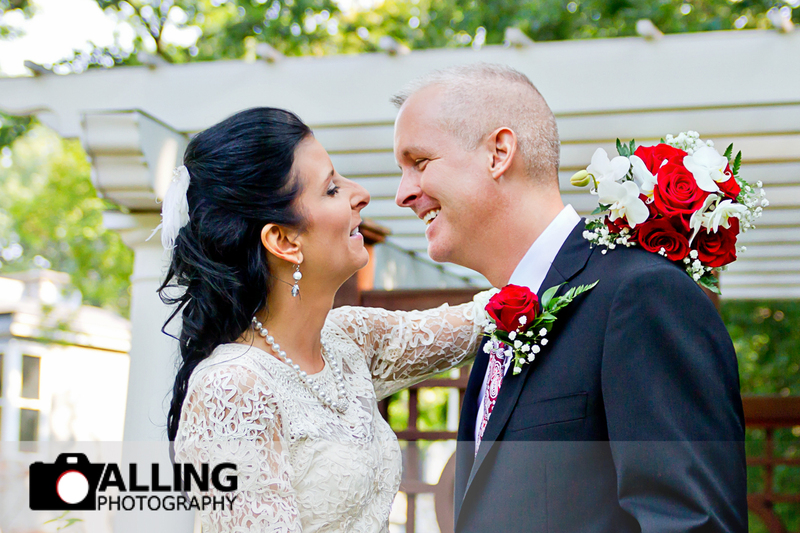 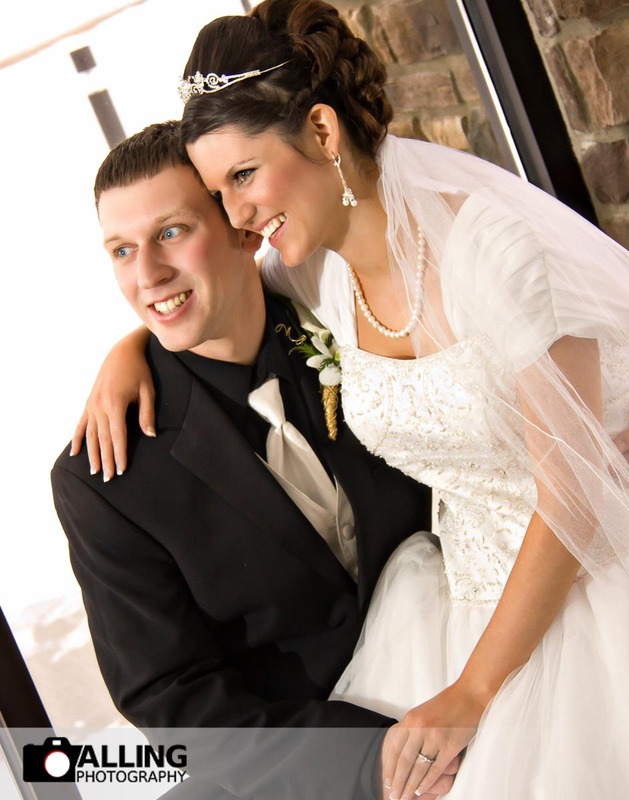 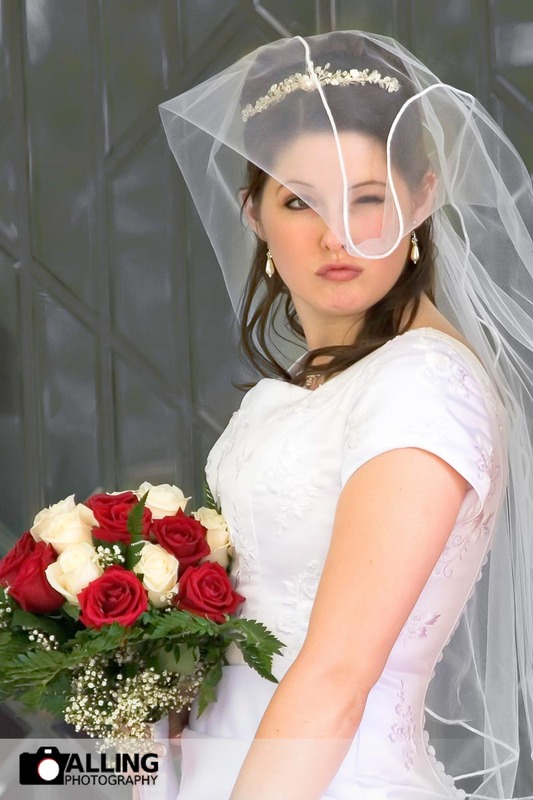 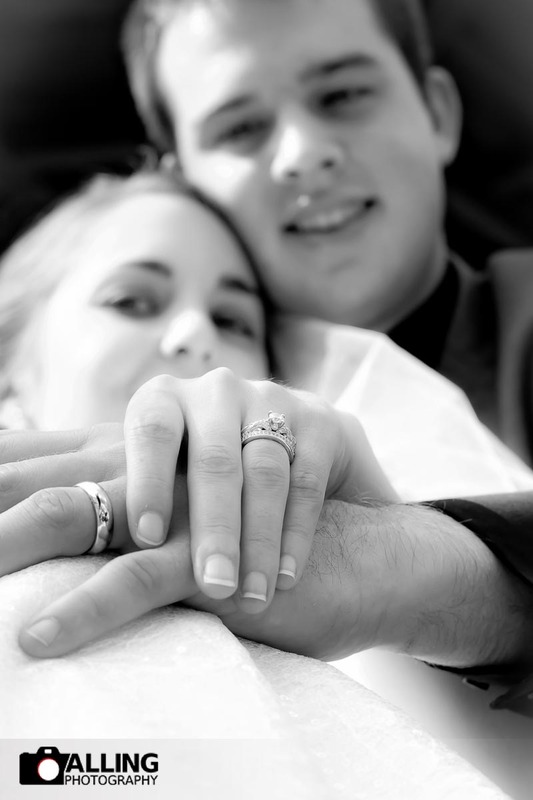 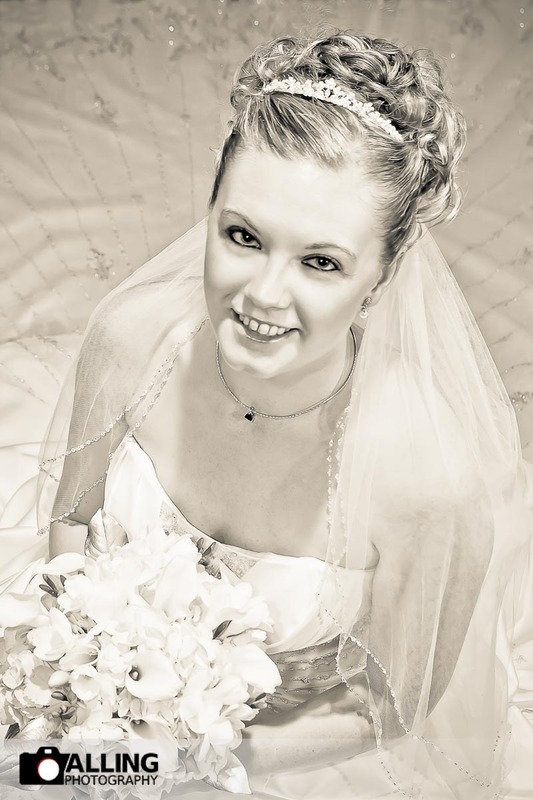 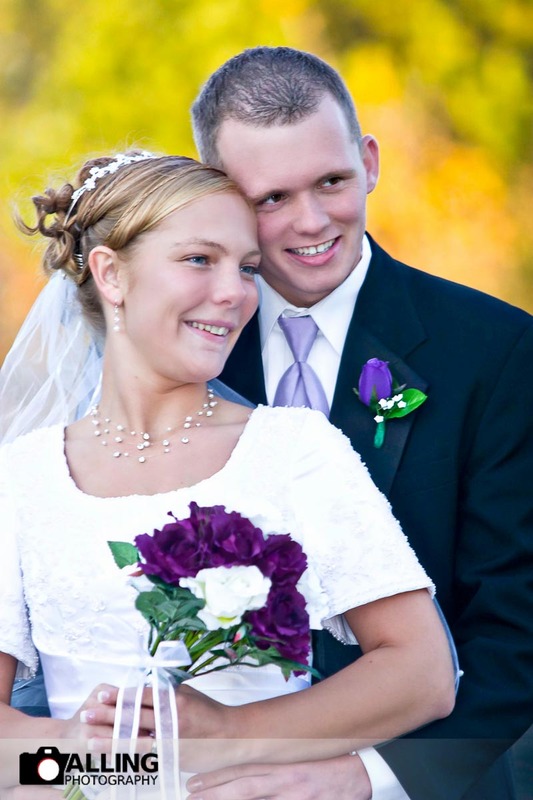 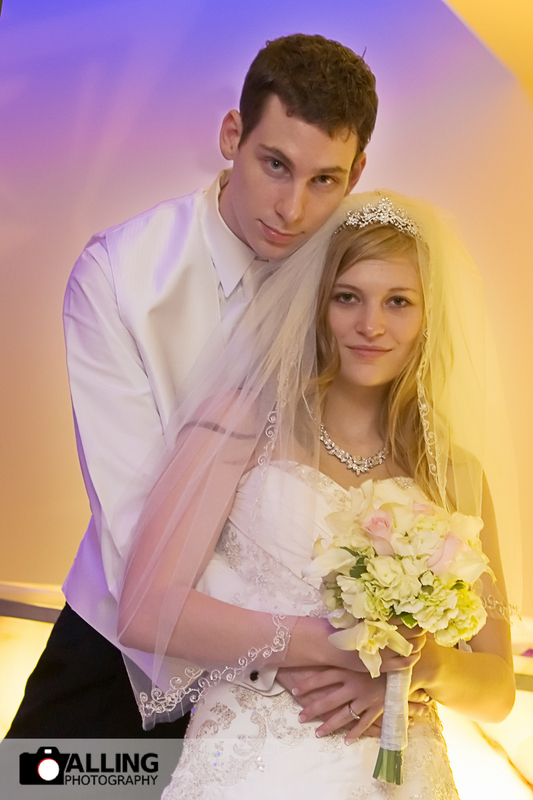 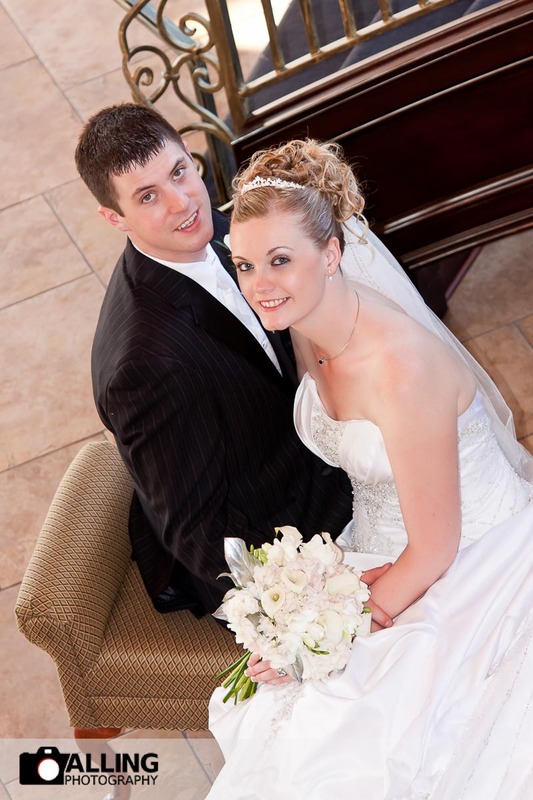 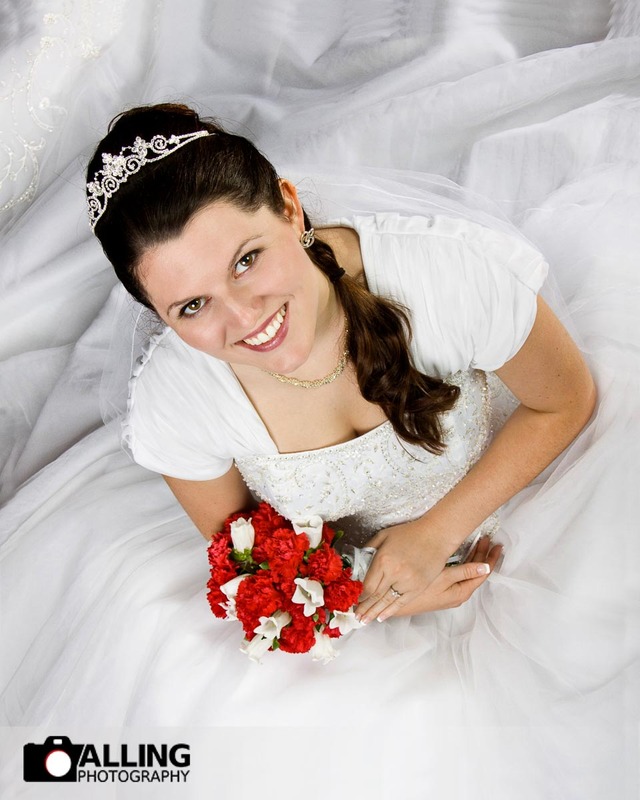 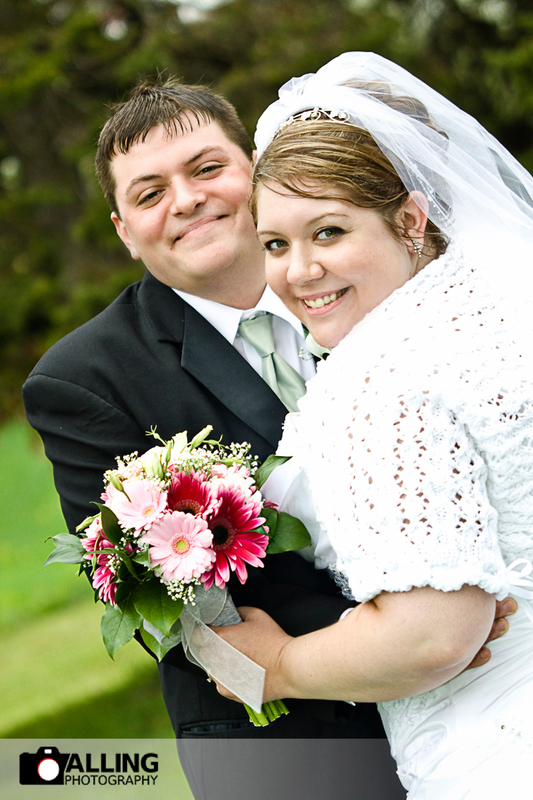 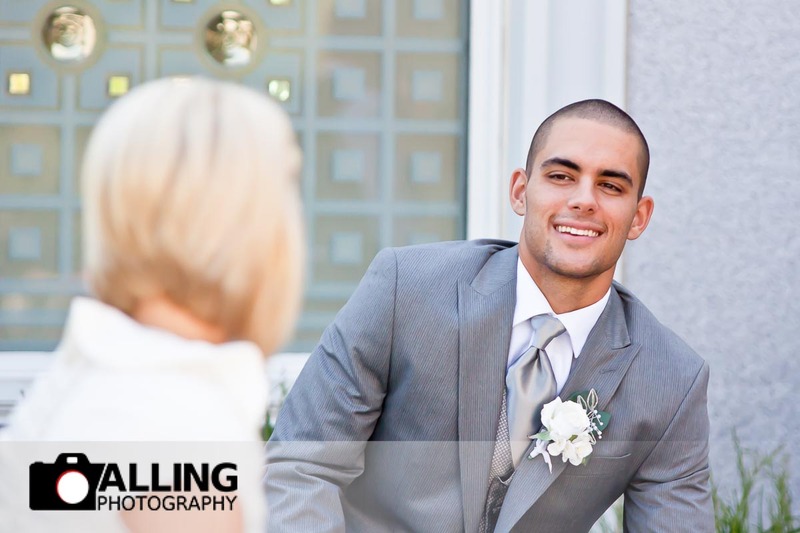 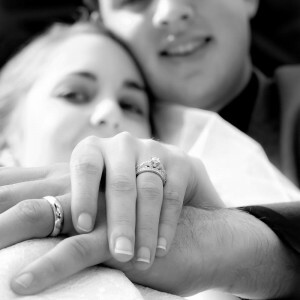 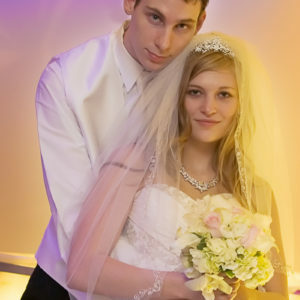 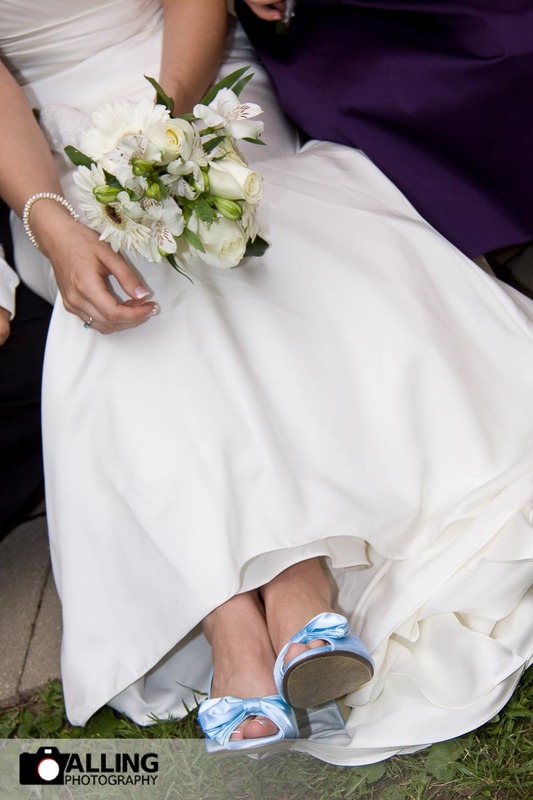 In case you were wondering, click here for more information about our wedding photography and basic pricing.